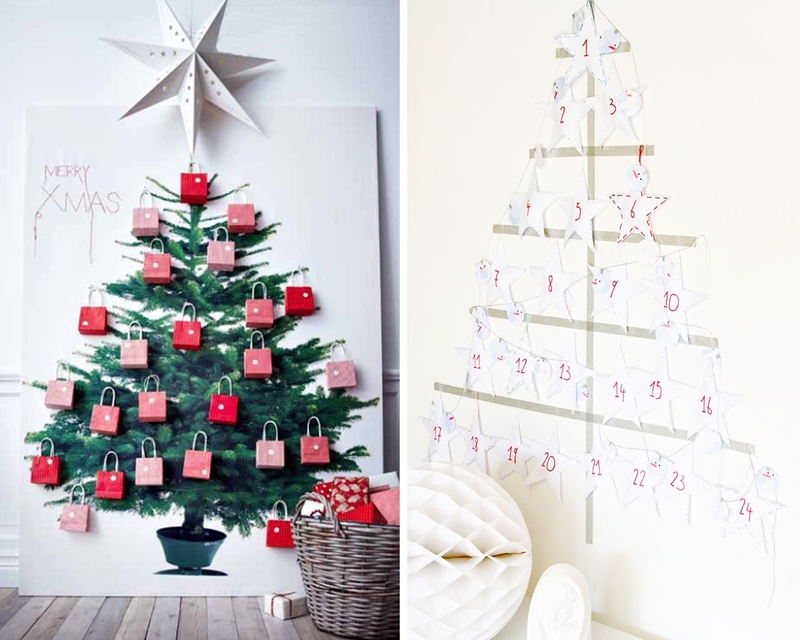 Whether it is because you don’t have the space to put a big Christmas tree or because you are allergic to fir needles, wall Christmas trees provide lots of other possibilities to be creative with your Holiday decoration! Even though I personally prefer the real Christmas tree, as I love the fresh natural Holiday scent they bring in, and I even like the inconvenience of still finding needles long after Christmas, Holiday wall decals do not only seem to be the easiest and cleanest, but also the most eco friendly option you have. 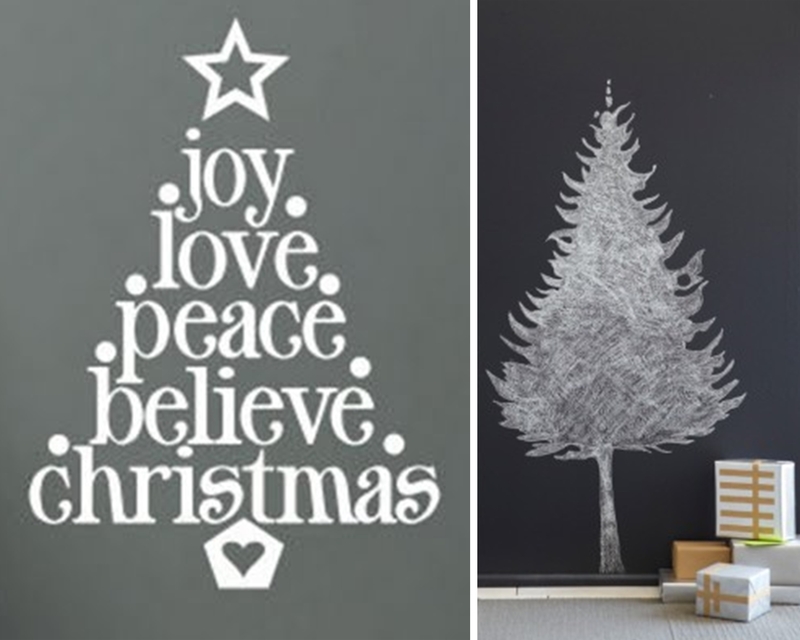 To highlight some of your options for this season, I have created this round-up with my personal favorite wall decals. All you need is some chalk, washi tape, pictures and Christmas ornaments. Easy as that. If you did not find here what you were looking for try this one (link). 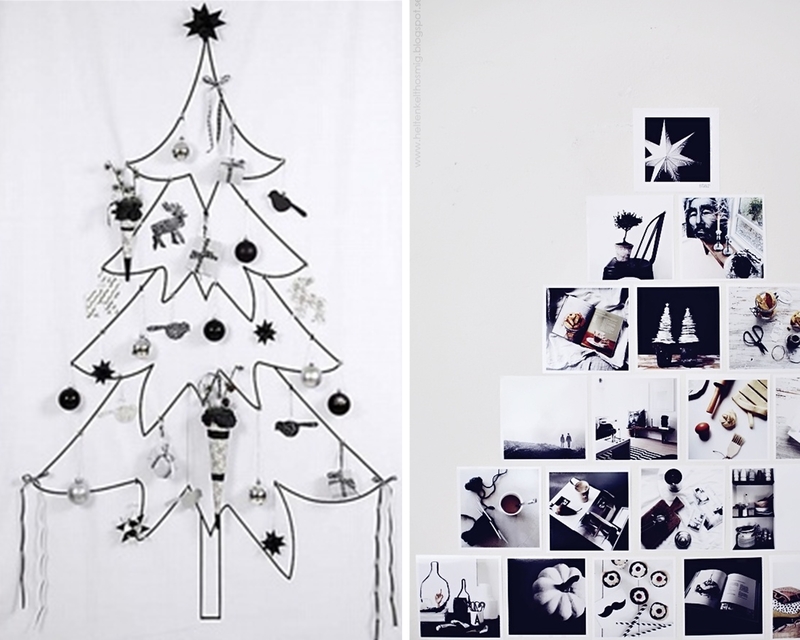 Or check out my * c h r i s t m a s * p u r e * c h r i s t m a s * board on Pinterest for even more ideas. 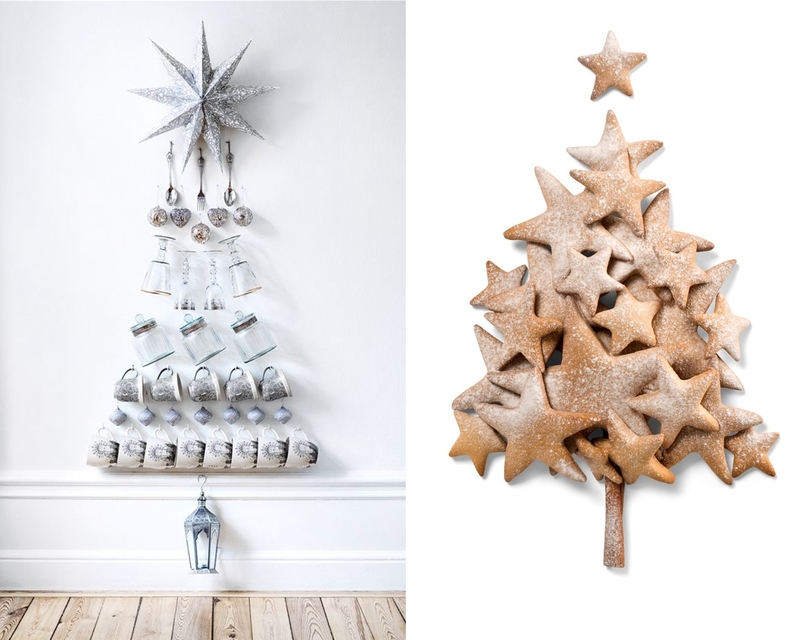 It’s full of lovely Christmas inspiration.